Forget Monday blues and all it entails. For me, Tuesdays never fail to be the most dreadful day of the week because the weekend is not one, not two, but three days later. If Tuesdays often look grim for you, here’s something to turn that frown upside down. ChopeDeals has launched a weekly special sale you simply can’t miss! 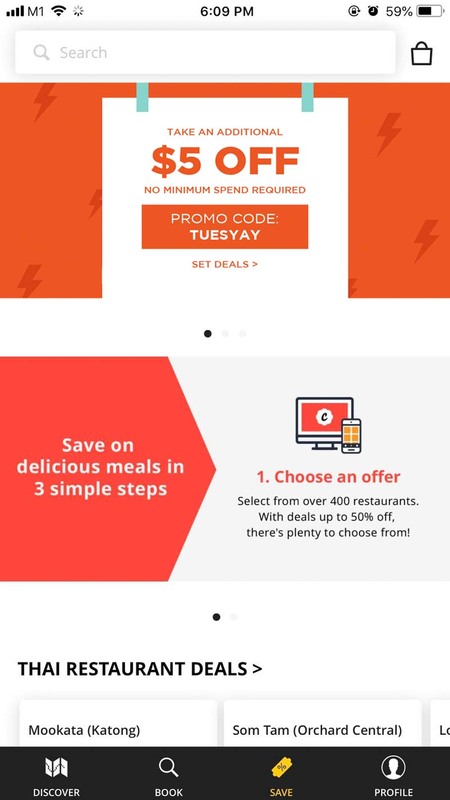 The Weekly Tuesday Flash Sale (also known as W.T.F Sale) gives you a $5 discount to be applied on top of the existing dining deals they offer. It’s as simple as it can get. 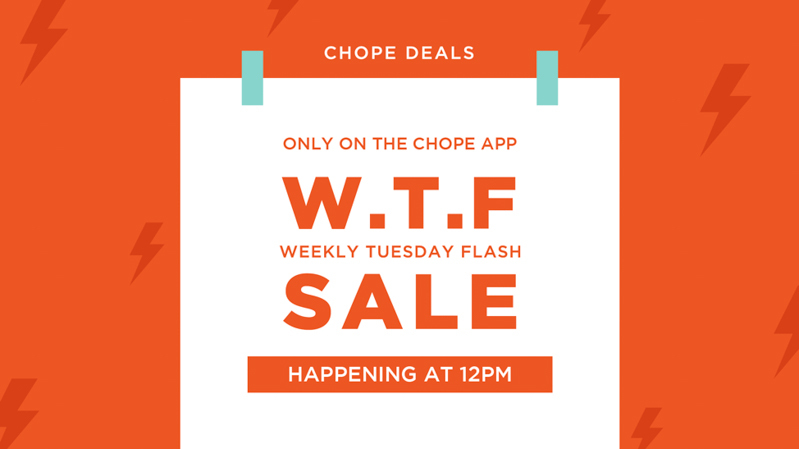 Download the Chope app, click on the “Save” Tab when the clock strikes 12 on Tuesday, select your voucher that is listed on the W.T.F Sale and add that to your cart. Apply the discount code “TUESYAY” at checkout and a $5 discount will be applied to your purchase on top of the deal. 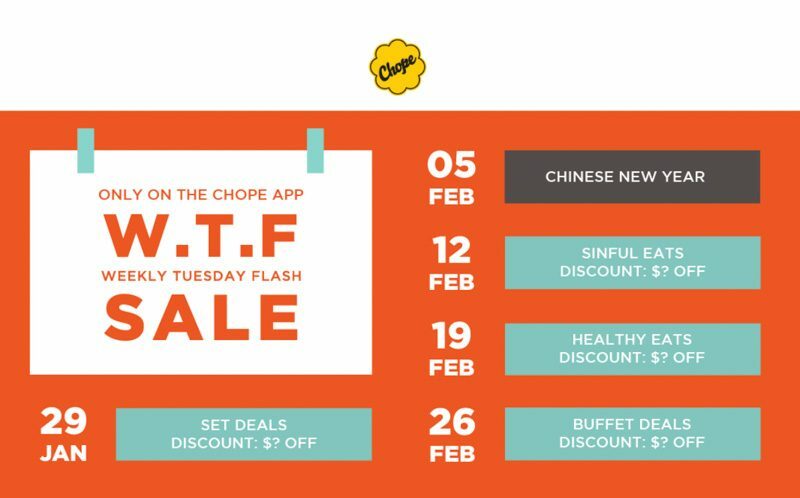 Your voucher will be sent to you via email and also appear within your Chope app. Take Twenty Grammes for example, who has Ice-Cream Waffles (U.P. 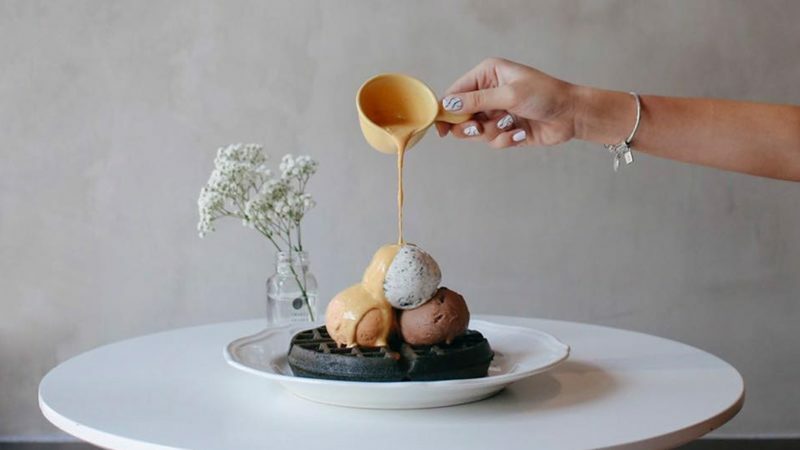 S$30), with four scoops of ice-cream and two Belgian waffles, going for a whopping S$15. Plus, their Cake Set For 4 (U.P. S$30) gets you four slices of cakes for that 50% slash as well. 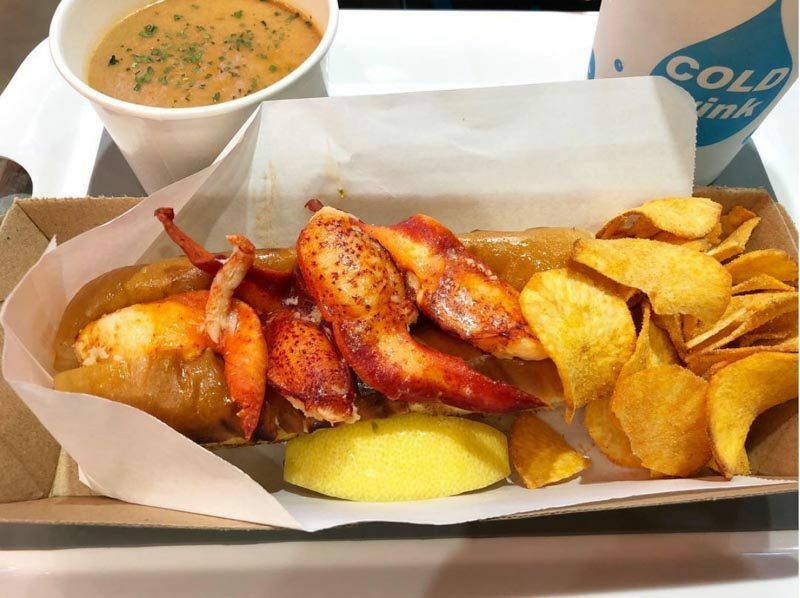 Chunky Crabs is also up for grabs, with a 25% off Lobster or Crab Roll Set (U.P. S$19.90). That makes a premium seafood roll, Crab Bisque and a drink for S$15 nett. These are just a few of the ChopeDeals lot and expect heaps of other deals under S$15! Discover new hotspots, make instant reservations, buy and use vouchers all at the convenience of the Chope app. Savings have never been this satisfying and with ChopeDeals, we can all feast like a King without breaking the bank. We’re pretty sure Tuesdays are about to get a whole lot better now. Apply promo code ‘TUESYAY’ for $5 off on top of the deals! *This post is brought to you in partnership with Chope. Probably a coffee addict. I won't bite but for food, I might.